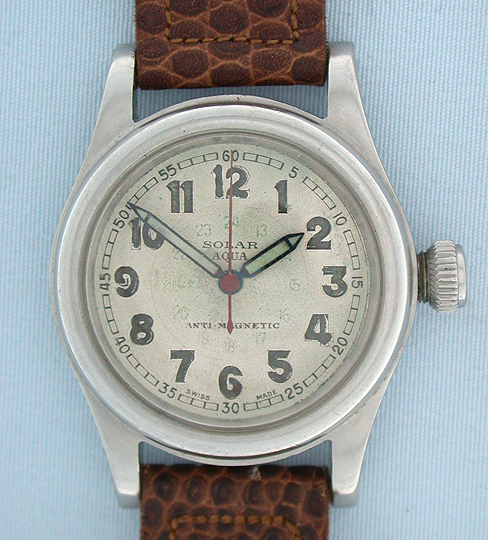 Rolex Solar Aqua reference 2784 stainless steel vintage wrist watch circa 1939. 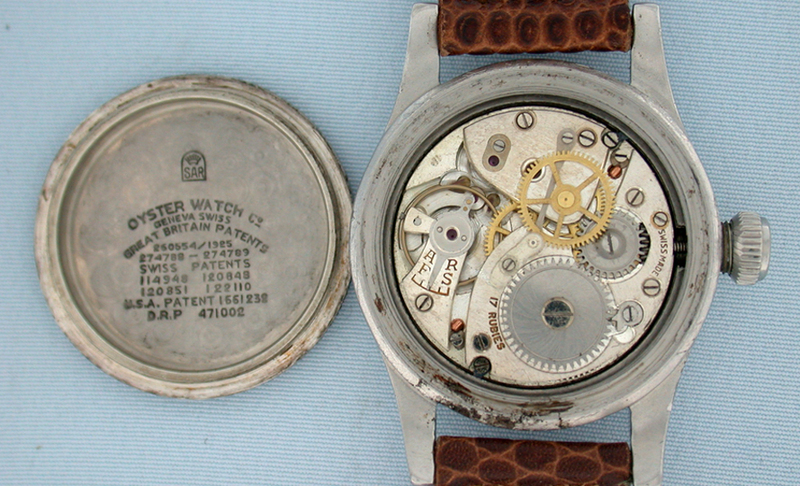 Original dial with luminous hands. 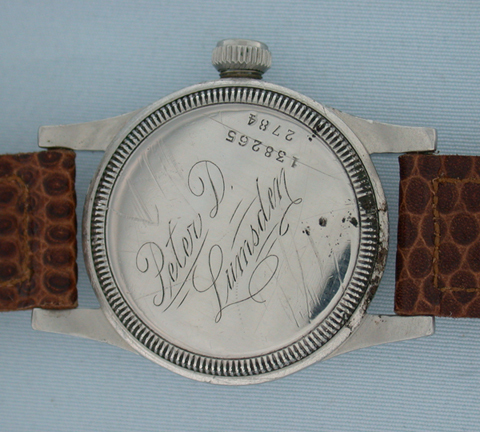 The case back with inscription and scratches. 17 jewel movement.